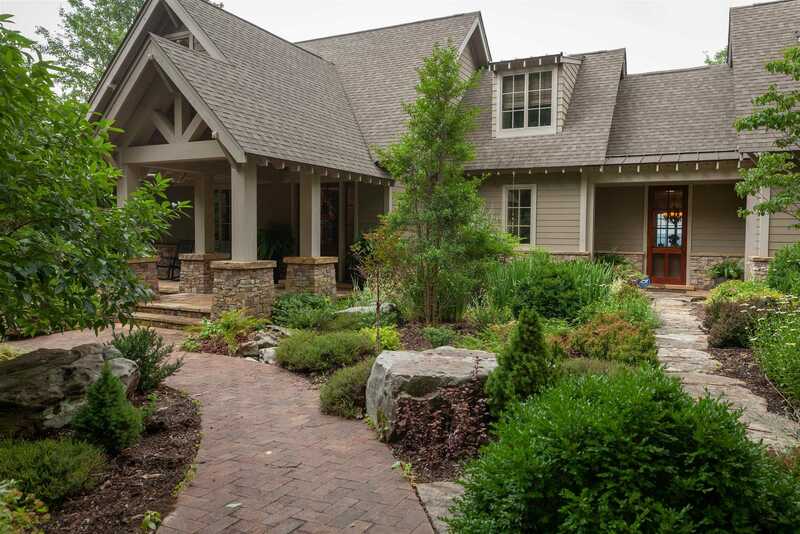 Stunning mountain home overlooks Lost Cove and Champion 39;s Cove in gated private community. Six inch reclaimed pine floors. Custom millwork throughout. Great room w/built-ins and stone FP, kitchen features Kitchen Aid appliances, custom cabinetry & Black Marinace granite island. Lovely screened porch and multi-level stone patio. Sonos sound system w/speakers. Additional features listed with photos. Please, send me more information on this property: MLS# 2008840 – $1,395,000 – 705 Myers Point Rd, Sewanee, TN 37375. I would like to schedule a private showing for this property: MLS# 2008840 – $1,395,000 – 705 Myers Point Rd, Sewanee, TN 37375.